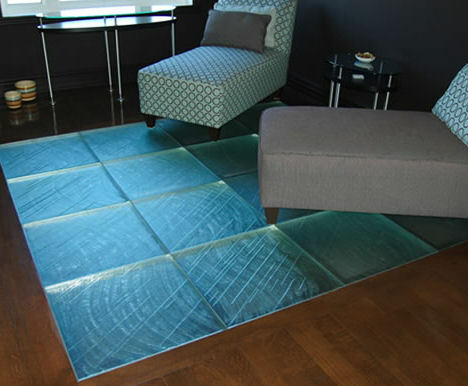 For those who prefer luxury, there is Glass Flooring. It can be used in specific aesthetic areas within the house. It can be further enhanced by providing an aquarium below the glass floor, installing spot lights and setting up interior landscaping. Specially processed laminated toughened glass is used for this kind of flooring. Laminated glass has a layer of Poly Vinyl Butane between glass sheets, which prevents shattering of the glass. The more laminated the glass it, the more expensive it becomes. 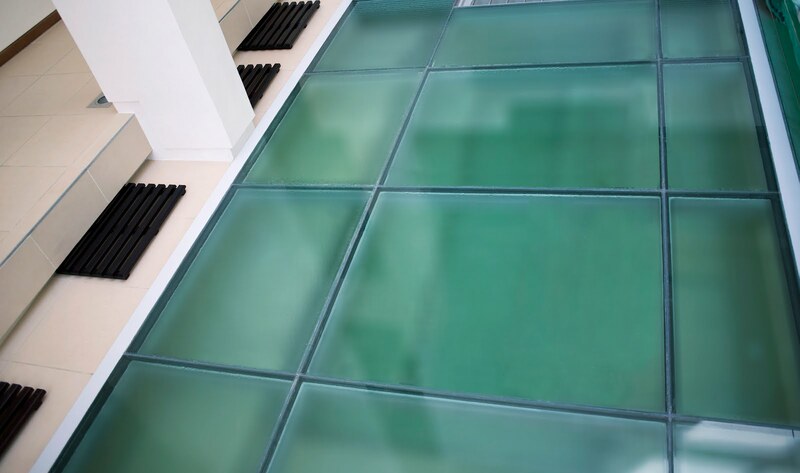 The usual thicknesses of Glass Flooring is 15mm and 19mm. If you are planning to install Glass Flooring in your Kerala House, approach experts beforehand and discuss the floor plan with them. 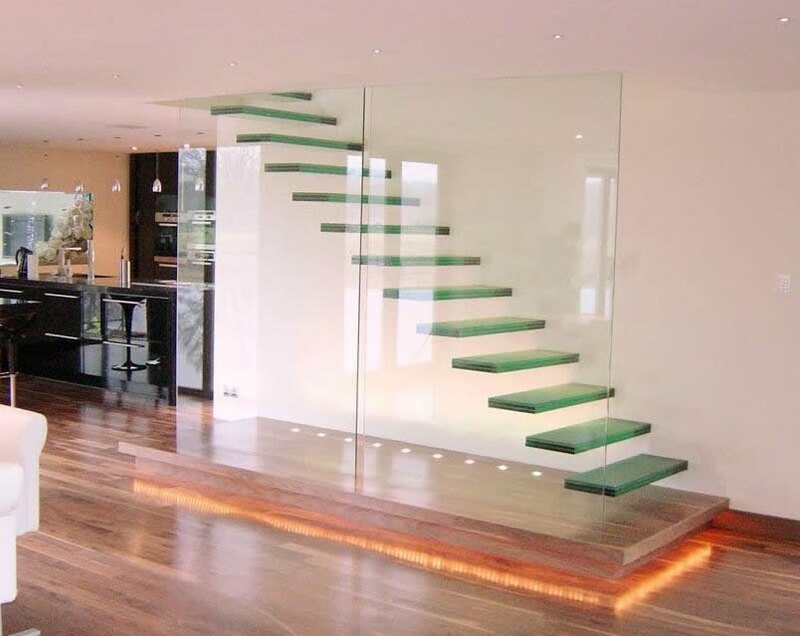 Unlike other flooring materials, glass floors are not readily available in the market and have to be pre-ordered as needed in the design. 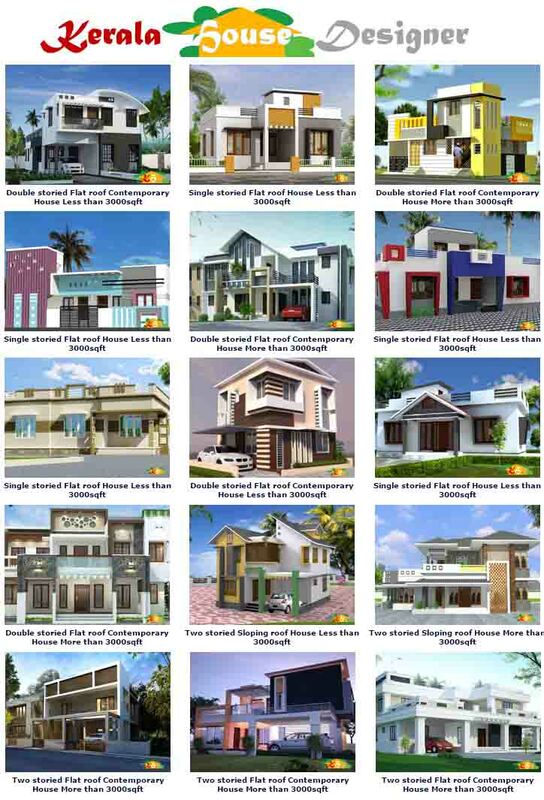 Processing centers are located in cities like Bangaluru and Noida. 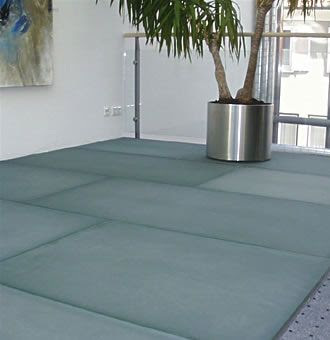 Glass floors are available in many colors. Prices vary according to color and thickness. Special stickers can also be used to create colorful patterns. Anti-skid stickers are also used over the glass surface to make the floor non-slippery. 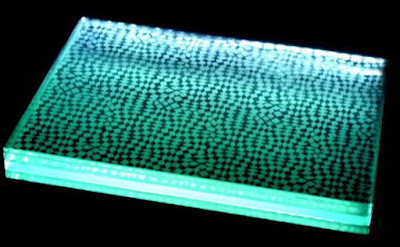 Thermo-fused glass is used to create a chiseled appearance. 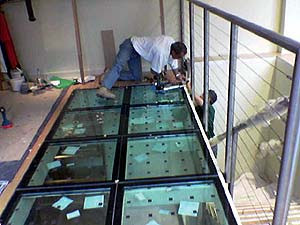 Glass floors are installed over a steel grid. It can be done in two methods. The glass can be fixed to the steel grid using specialized bolts- which is an expensive process. The glass sheets can also be stuck to the grid using adhesive, which is comparatively cheaper. 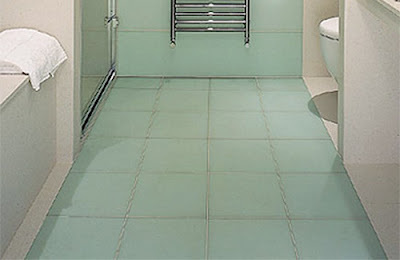 Glass floors are easy to clean using water and scrub. If they are not leveled properly, glass floors may produce cracks. The cost of glass floors in Kerala ranges from Rs1200 to Rs2000 per sqft.